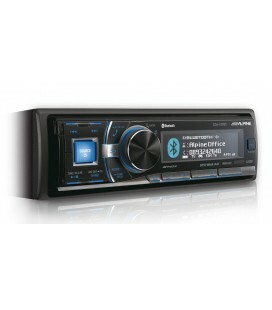 The DEH-X5500BT's built-in amplifiers produce pristine sound delivered at 4 x 50W of pure, proven MOSFET power. 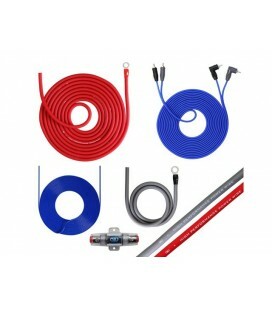 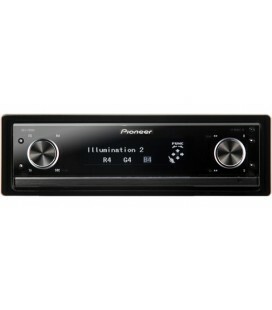 If that isn't enough, you can always use the 2 RCA pre-outs to hook up another stereo component, like an extra amplifier for the front and rear speakers or a subwoofer, for example. 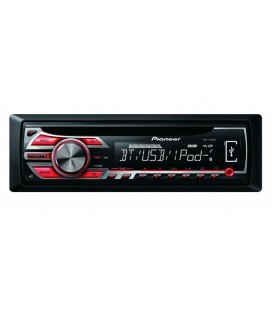 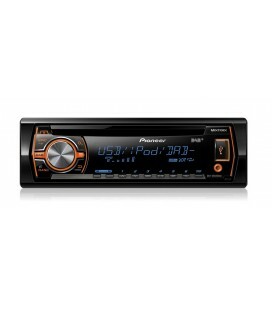 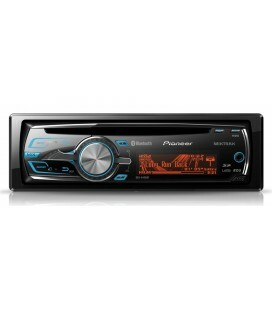 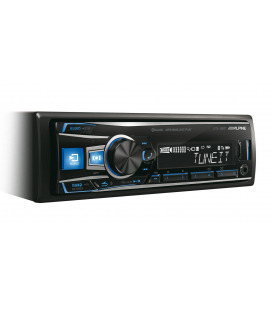 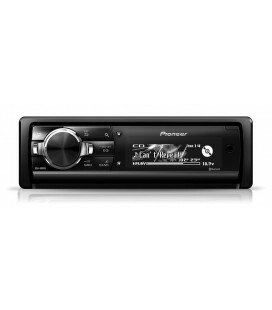 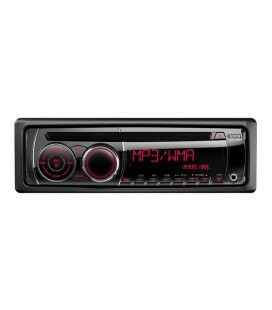 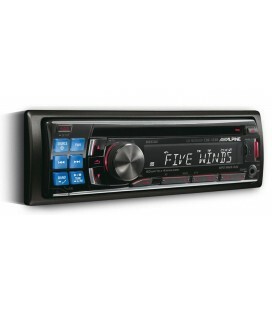 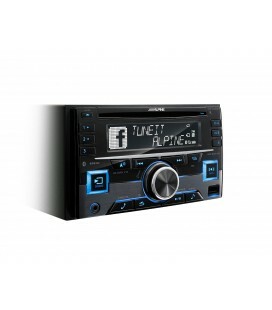 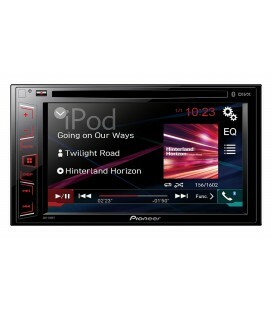 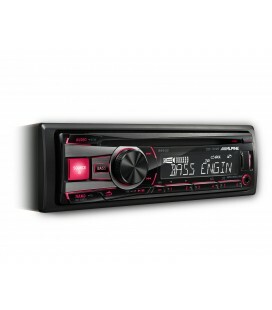 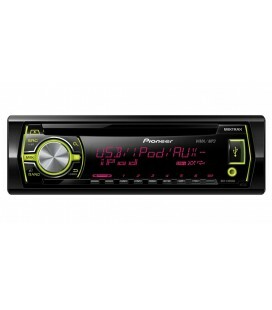 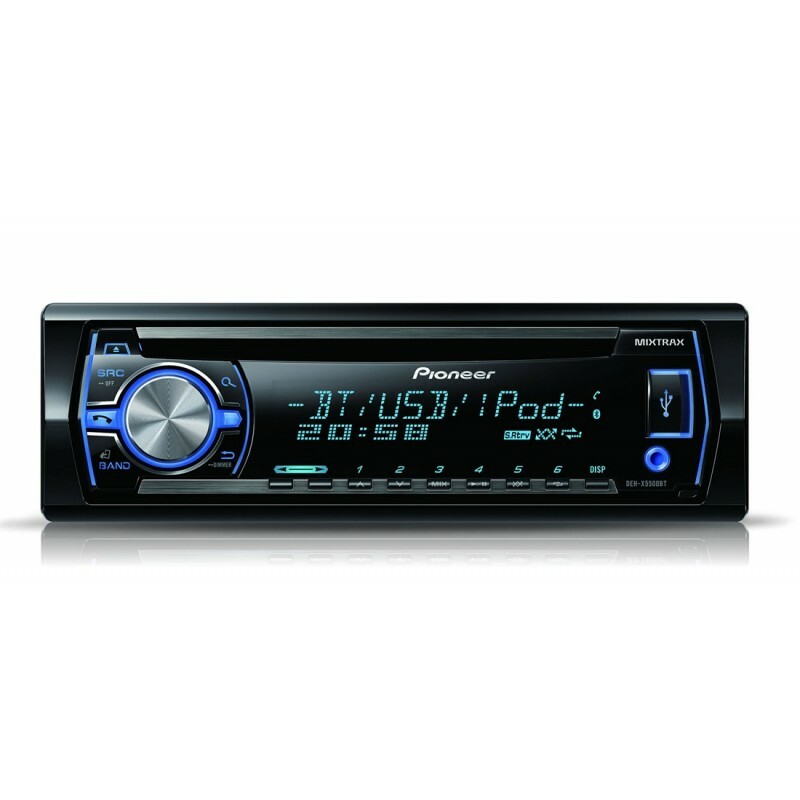 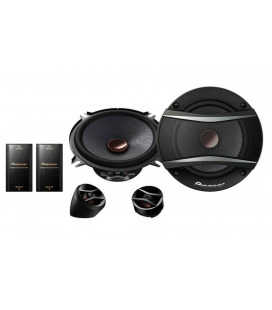 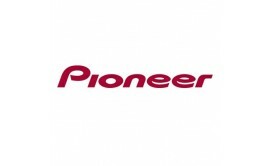 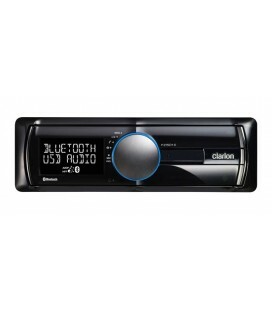 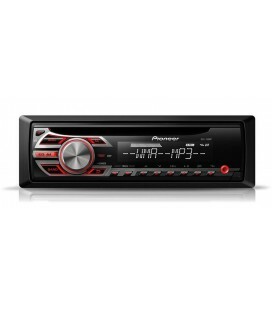 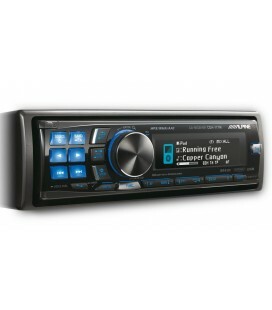 This car stereo is specifically designed to play music stored on your portable device. 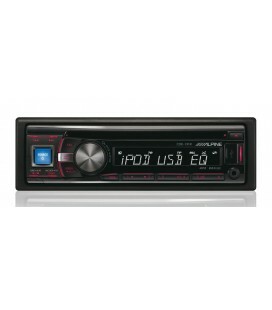 The front panel's illuminated USB and Aux-in give your iPod, iPhone, Android smartphone or USB stick a direct connection to your car speakers via the DEH-X5500BT's sound system. 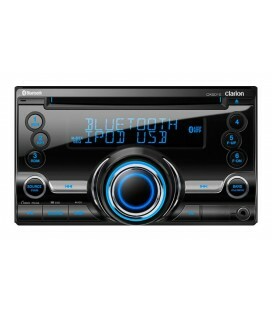 The additional iPod Direct feature lets you control your iPod or iPhone from the dashboard of your car; the Voice Recognition feature activates certain functions on your iPhone via the Bluetooth feature. 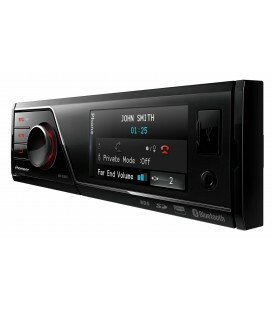 Fully Bluetooth-enabled, you can also make hands-free calls and stream audio from compatible devices. 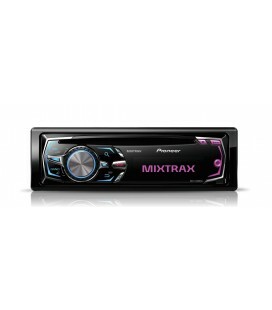 The multi-colour RGB display can be customised to match the lighting in your car or to add effects using the MIXTRAX EZ feature. 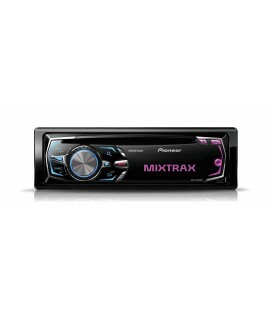 MIXTRAX EZ creates non-stop, club-style mixes from your music, illuminating your dashboard with colour effects based on the beat and mood of each song. 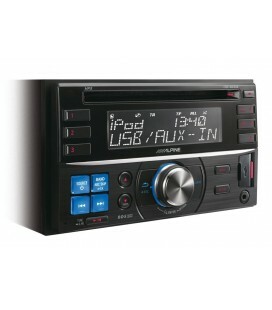 Supported Functions• iPod Direct allows you to control your Apple-compatible device directly from your car dashboard. 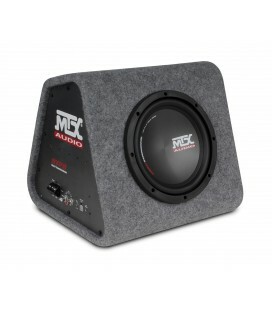 Compatible GenerationsAndroid Media is currently compatible with Android v3.2 and previous versions that support USB Mass Storage Class specifications.